If I’ve learned anything from the Bill O’Reilly “killing” series, it is that Martin Dugard is a very good writer. 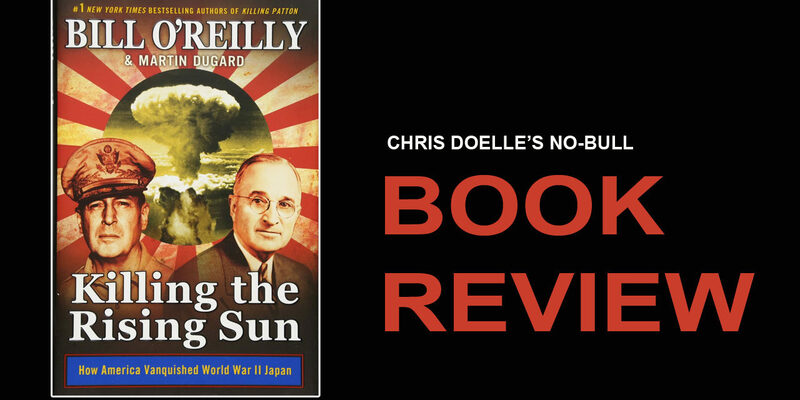 Killing the Rising Sun: How America Vanquished World War II Japan by O’Reilly and Dugard is another in this series of very well-written historical books. I mention Dugard specifically because as a co-writer on many occasion I realize that much of the writing falls on one of the parties. I assume it was Dugard because Bill just seems busier and frankly, as the more famous, lending his name to the book is contribution enough. 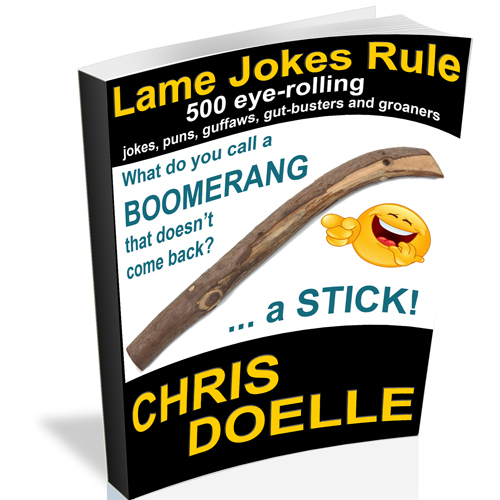 Now don’t start jumping me for downplaying his role, he may have written most of it… that is just my assumption. Either way, this is a good series. Killing the Rising Sun delves a lot into many peripheral issues but none of it feels like filler. It is all needed to have a firm understanding of events leading up to and related to our fight with Japan in World War II. This book dives into many of the lesser-known aspects of the war and particularly the political relationships and motivations. Yes, anyone well versed in the era will find much that is already known but it doesn’t come across as a rehash. The information feels updated and new because of the masterful job done by Dugard and O’Reilly. Again and again as I read this series, I am pleasantly surprised to see the authors not add their political slant but instead just report. In this era of “fake news” and obvious slanted yellow journalism, it is refreshing to just have the information. Another winner!